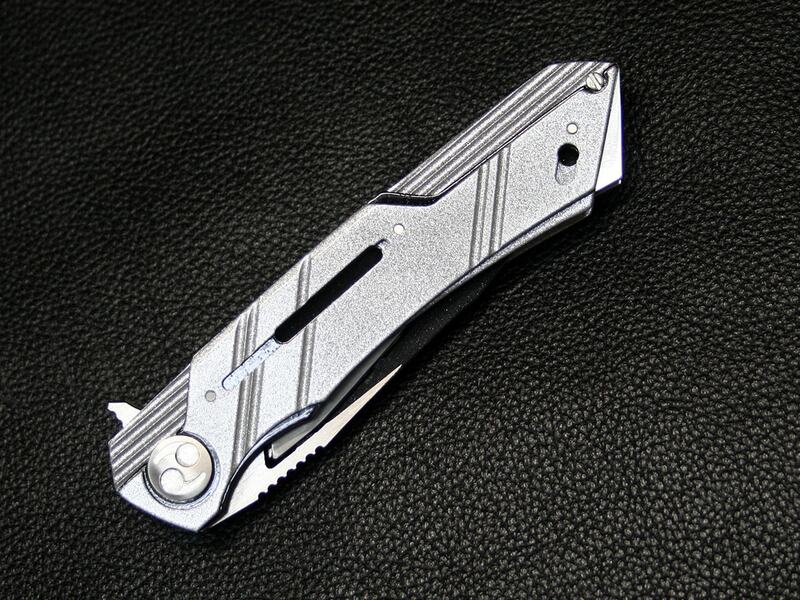 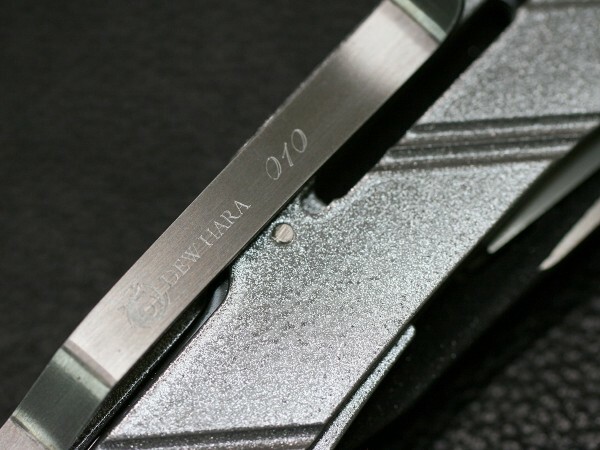 The flipper floder MINA features drop point style blade. 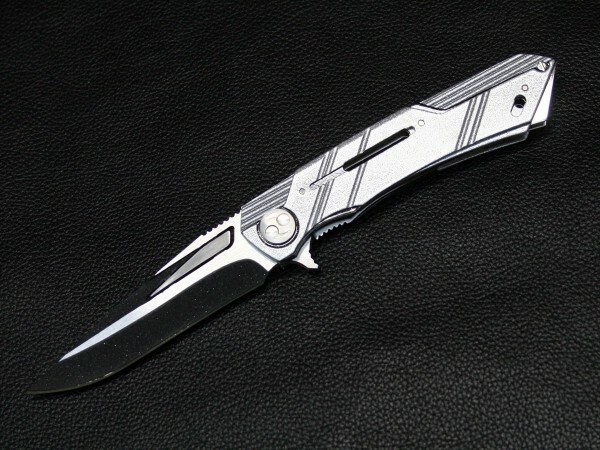 MINA means water drops in Japanese, it is a design that imaged water flow and ripples. 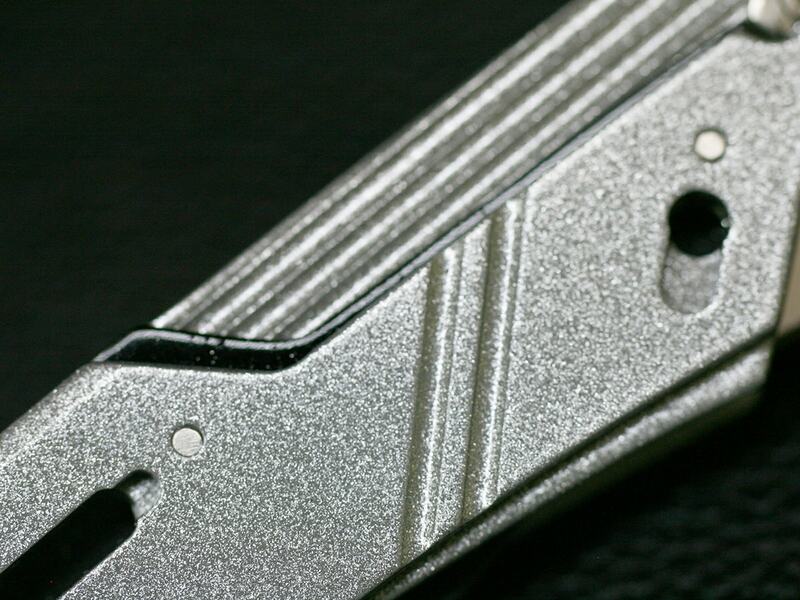 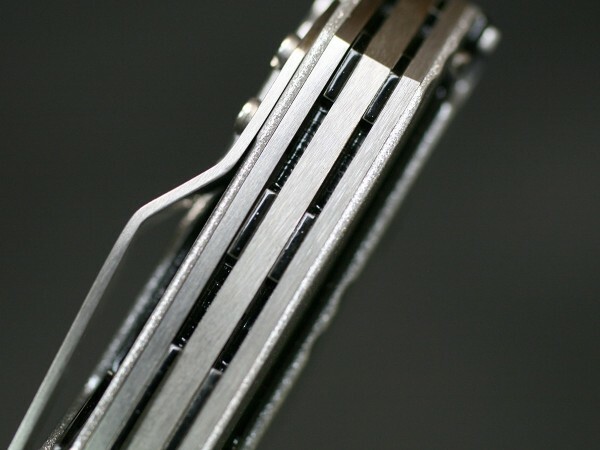 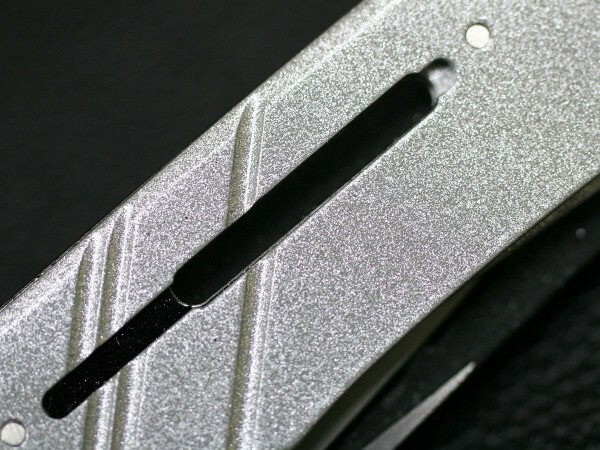 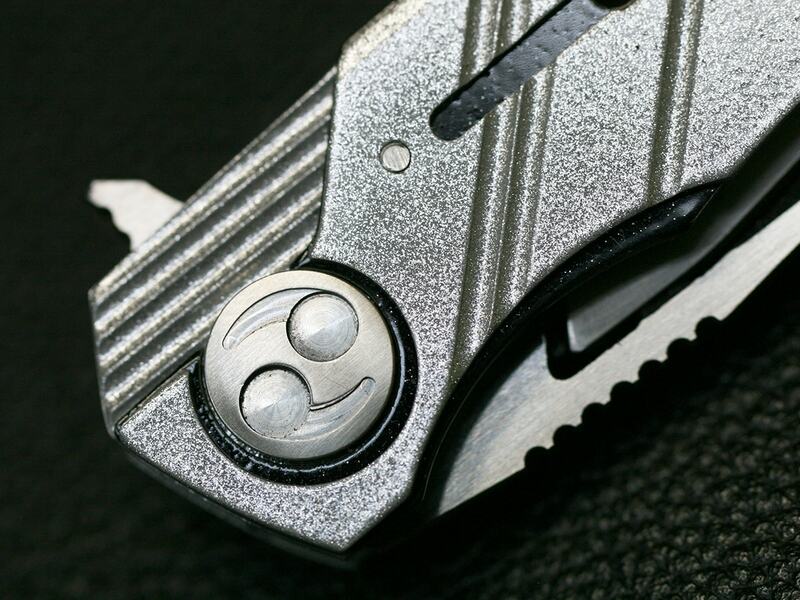 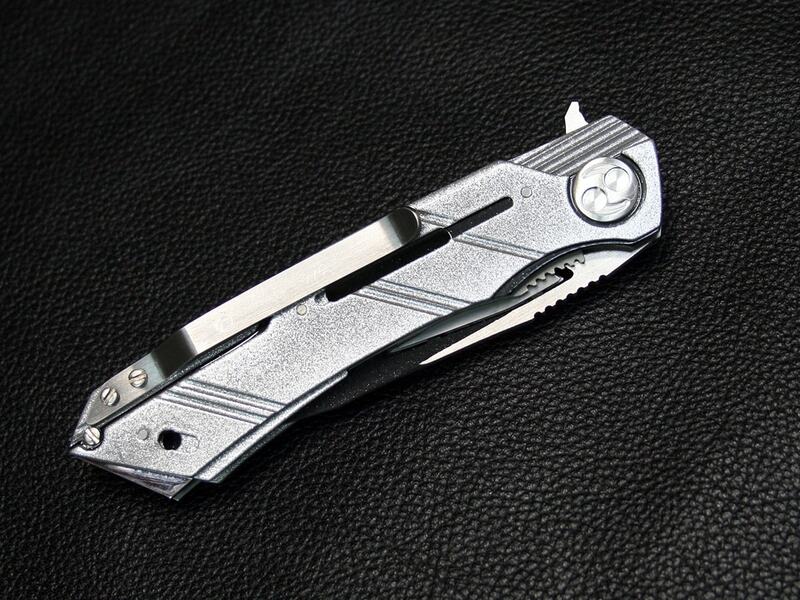 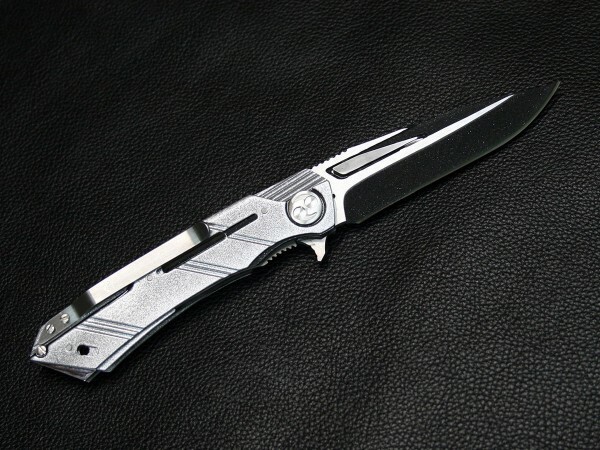 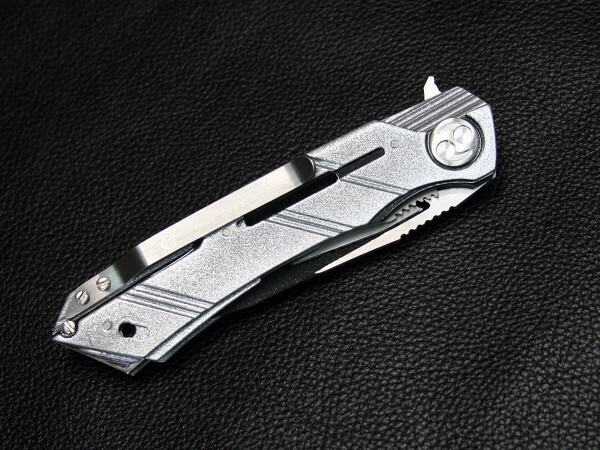 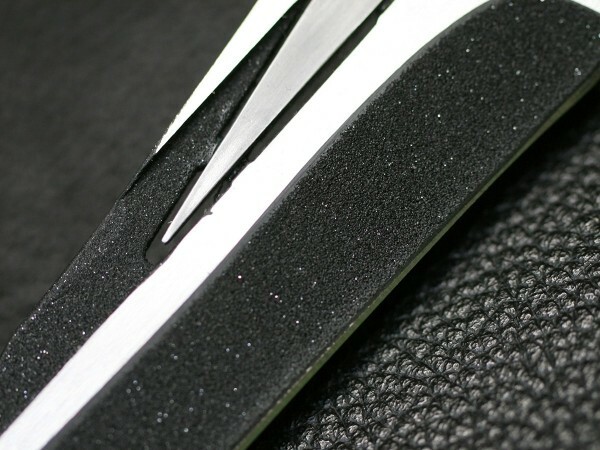 The drop point style blade is made from Stavax steel with powder coating finish and a floating anodized dularumin inlayand, satin flats, and it can be easily and instantly used via the flipper tab. 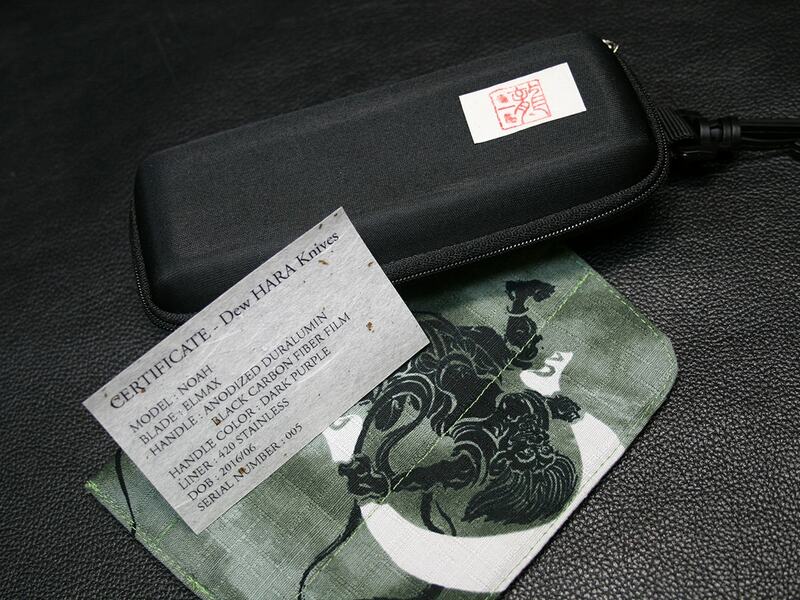 The handle is made of three layers of duralumin, and all powder coating finish.